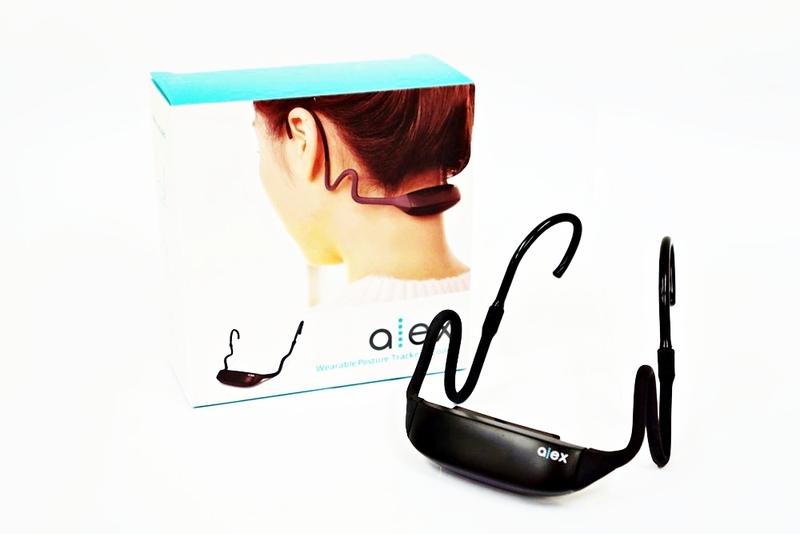 ALEX is a posture tracker and coach that’s designed to encourage you toward better posture over time. 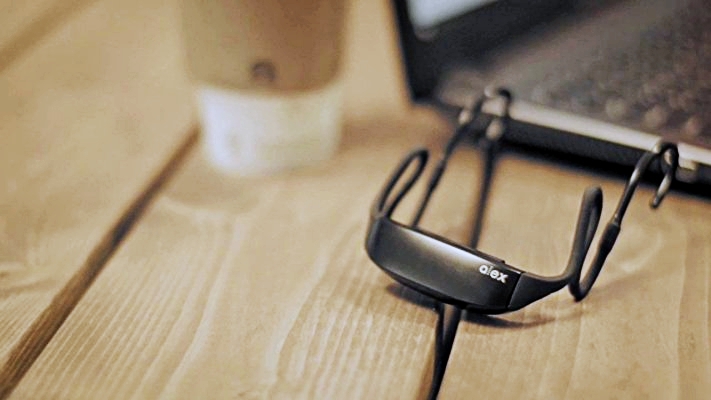 The service comprises a wearable device and companion smartphone application. NAMU were prepared for global product launch and required support, firstly by running a crowdfunding campaign, then with a launch on Amazon. NAMU raised more than $70,000 on Kickstarter and another $18,000 in on-demand sales with our help. After a successful campaign, we helped them develop and implement their Amazon marketing strategy. We prepared and operated their Kickstarter campaign, developing all of the relevant content (website, page, press kit, product video, etc) and running extensive media and ad campaigns. After a successful crowdfunding campaign, we helped them debut on Amazon Launchpad. We developed their page and secured additional publicity through user review and influencer marketing campaigns.